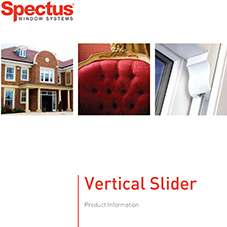 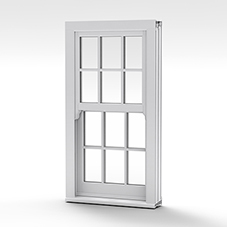 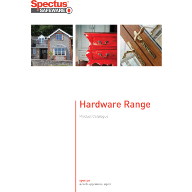 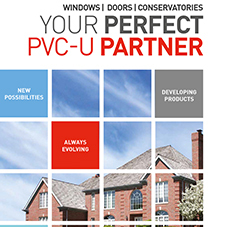 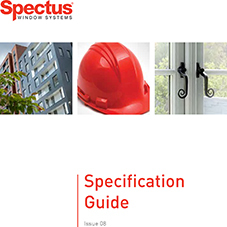 About Spectus Window Systems - Barbour Product Search. 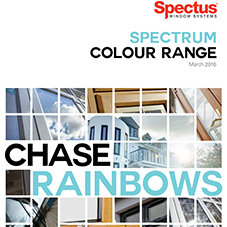 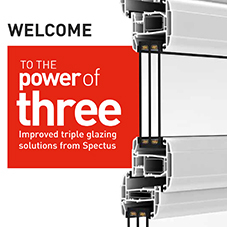 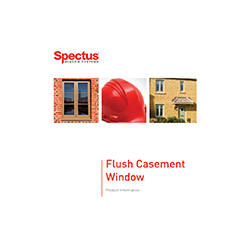 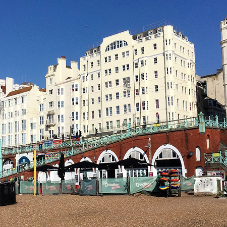 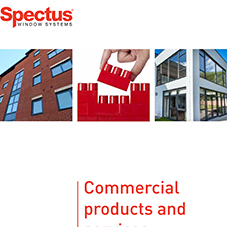 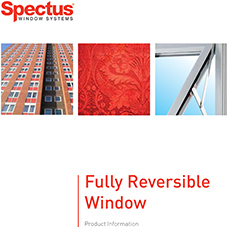 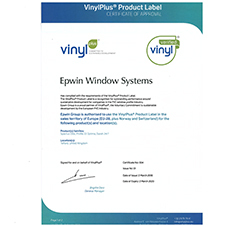 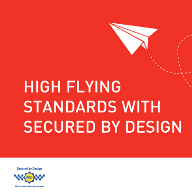 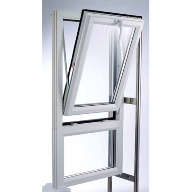 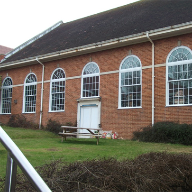 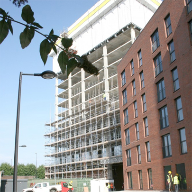 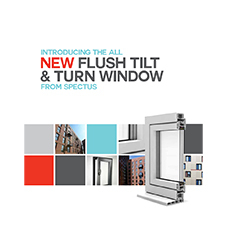 Dedicated to the Commercial build sector, Spectus Window Systems combines the best technical knowledge with state of the art machinery and advanced material handling equipment, to ensure consistent production of the highest quality product. 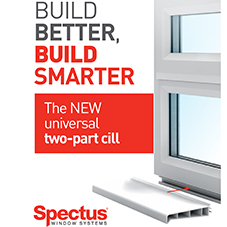 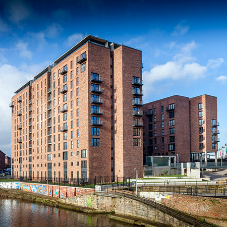 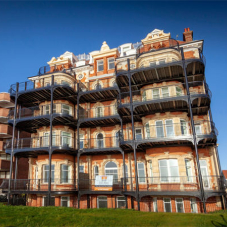 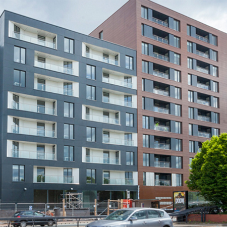 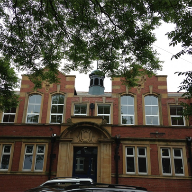 Spectus provide solutions for commercial projects, with a specification team covering the whole of the UK offering advice to architects serving the public and private sector, housing associations, registered social landlords, local authorities and private developers, whether refurbishment or new build, look no further than Spectus.